The event will be broadcast via streaming. 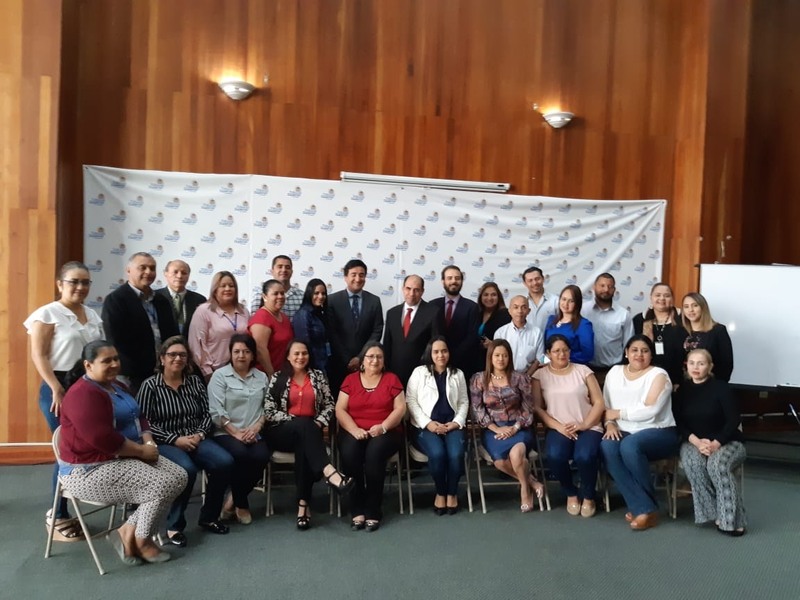 As you will be aware, on August 4 and 5 our Organisation, with the support of the Inter-American Development Bank, will be holding a Workshop on Results-Based Management and its Impact on New Audit Techniques, in Santiago de Chile. The event will be attended by representatives from all OLACEFS member SAIs and can be accessed through streaming on this web page. 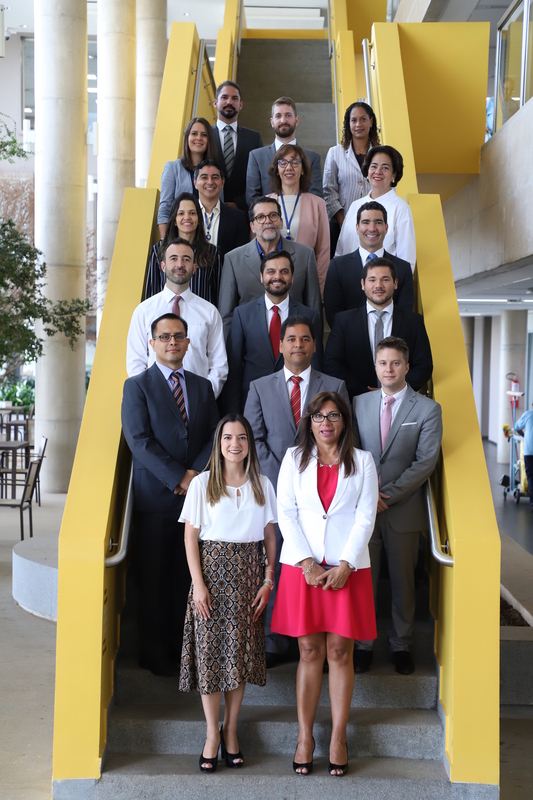 The initiative – in which presentations will be given by representatives from Brazil’s Court of Accounts (TCU), the Government Accountability Office of the United States, the Superior Audit Office of Mexico, the Office of the Comptroller General of the Republic of Peru and the IADB – seeks to take stock of the multilateral work carried out by OLACEFS to support results based management and the implementation of performance audits by its partners. As such, the aim is both to create a space for discussion on the progress made in recent years in the field of results-based management, and to learn about the institutional design strategies recommended for SAIs interested in implementing such audits. 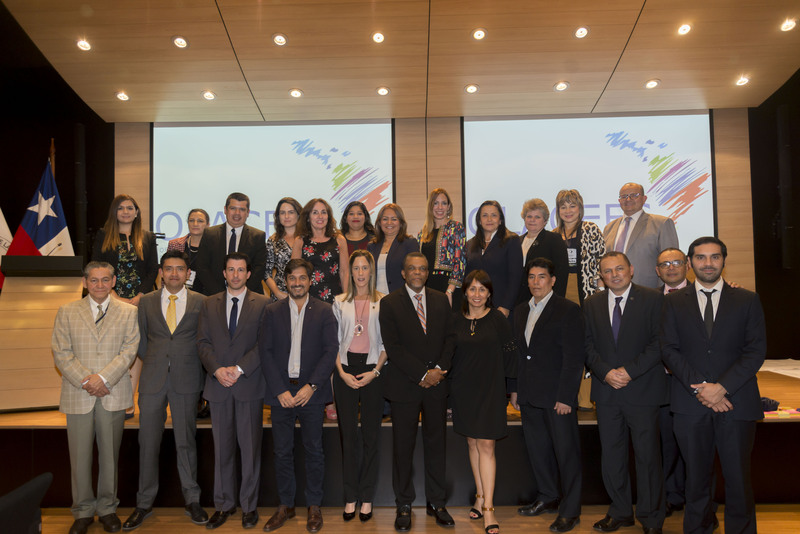 The opening of the event will be attended by the President of Brazil’s Court of Accounts and of OLACEFS, Augusto Nardes; the Comptroller General of Chile and OLACEFS Executive Secretary, Ramiro Mendoza: the Undersecretary for Social Assessment of the Chilean Government, Heidi Berner; and IADB Financial Management Specialist Francisco Lois. 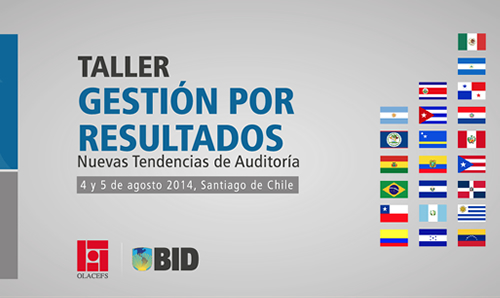 OLACEFS invites you to join the event via the internet, the event will start airing from 9:00 to 13:00 Chilean time.